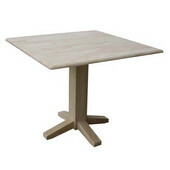 International Concepts offers tables and chairs in several different styles to go with kitchens, dining rooms and breakfast nooks of every size, shape and decor. 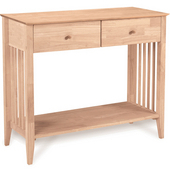 The square tables with flow through drawers are perfect for smaller areas. 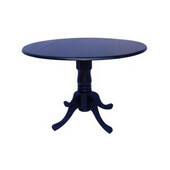 The versatile, dual drop leaf tables are round in shape and have a pedestal base. 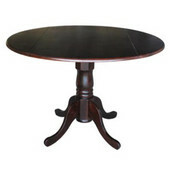 Both the square and round tables are available in an Black & Oak, Buttermilk & Oak, Black & Cherry, Natural, Natural & White, Black, and Merlot finish. 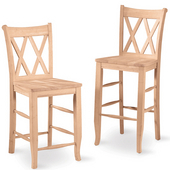 Matching chairs are available separately. 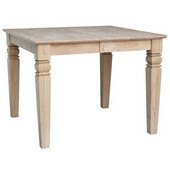 The classic farmhouse-style table is rectangular in shape and has a wood top. 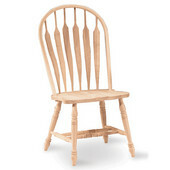 The Spindleback chairs are available separately. 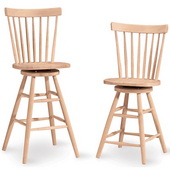 The 36" pub table and Country Spindleback stools add a casual look to any room. 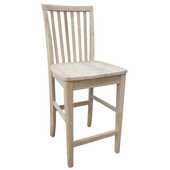 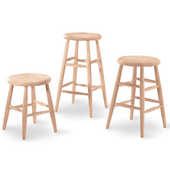 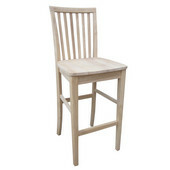 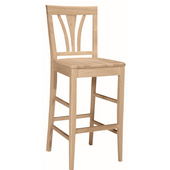 The top, base and stools are sold separately and come in a Soft Cherry or Golden Oak finish. 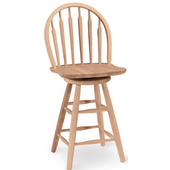 The Spindleback stools come in 24" or 30" seat heights too. 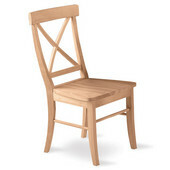 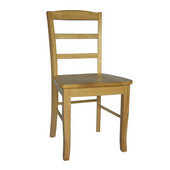 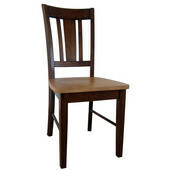 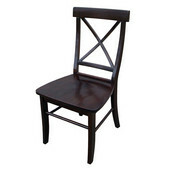 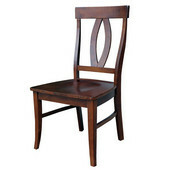 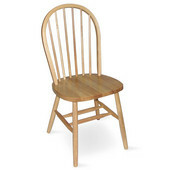 Fulfill all your seating needs with numerous distinct, solid wood chairs by International Concepts. 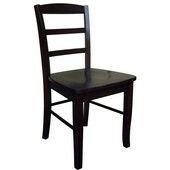 The X-Back chair is available in a Black finish with curved legs and a square seat that will bring a modern look to your home. 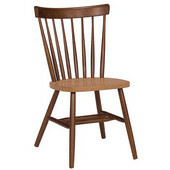 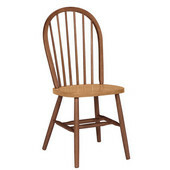 For a vintage look, the Schoolhouse chair also features a Black finish and has a slat back for a more traditional feel.